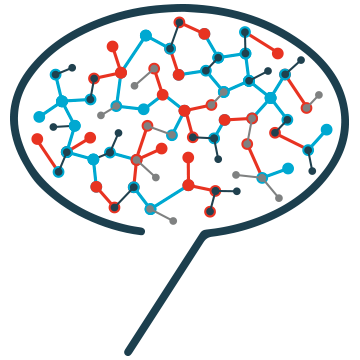 D’autre part, les points de départ et de fin de l’apprentissage peuvent varier pour chacun, conduisant à l’importance d’offrir un apprentissage adaptatif et personnalisé. 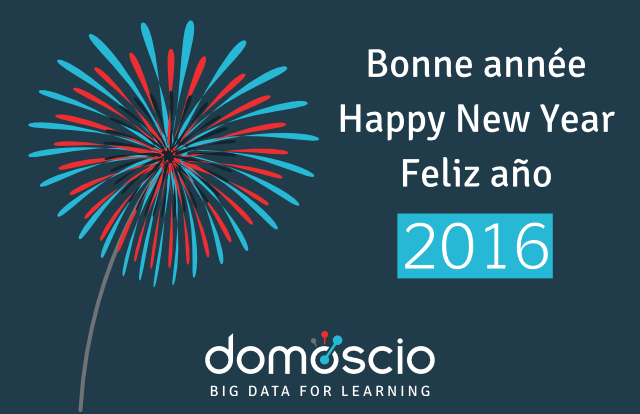 Domoscio’s team wishes you a happy and successful new year 2016. 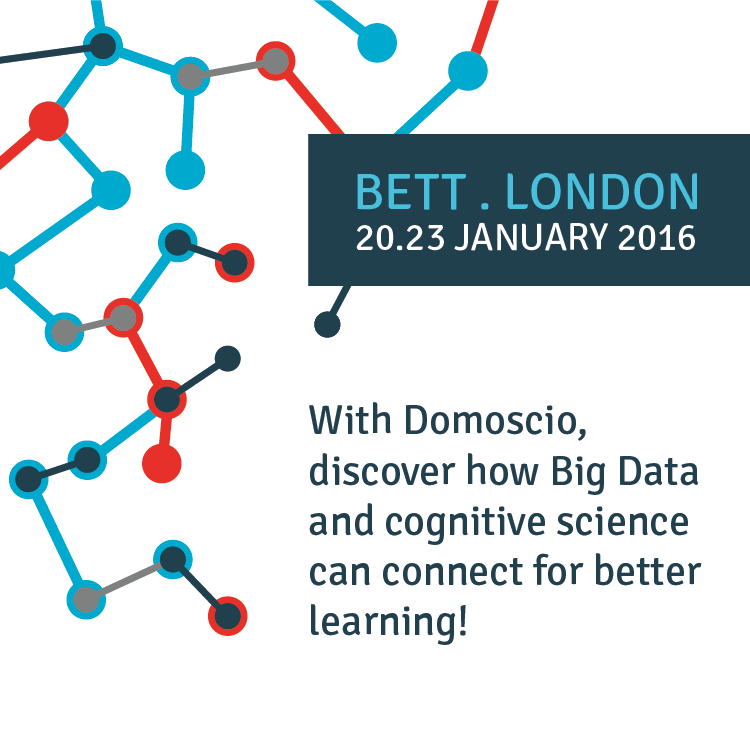 As for us, the new year brought Domoscio a brand new logo. It will be soon followed by the renewal of all our PR materials. Stay tuned for other surprises! 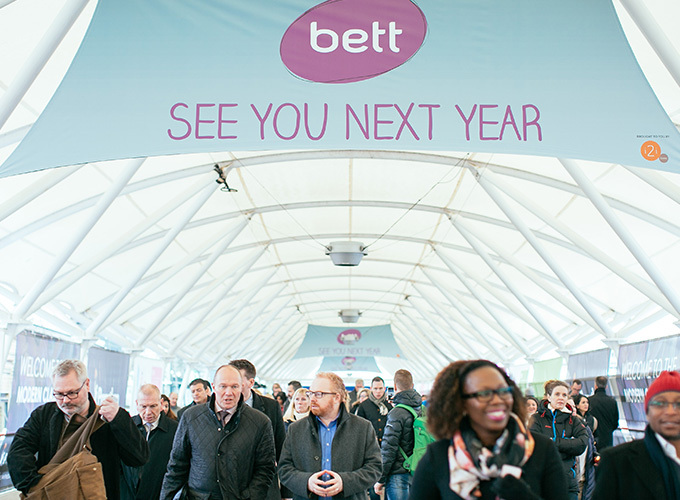 The world’s leading EdTech event Bett will take place in London from 20th to 23th January 2016. 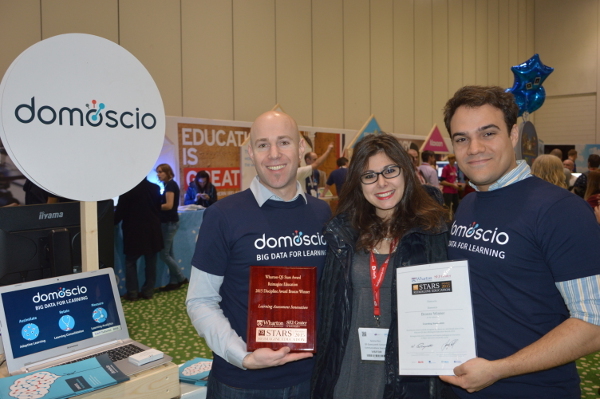 Domoscio is part of the programme Futures alongside 29 of the world’s most inspiring start-ups. 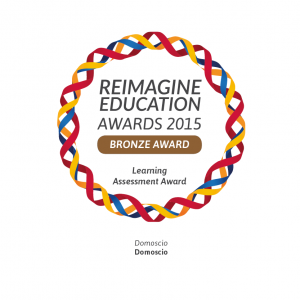 Domoscio claimed third place in the global event Reimagine Education 2015, in the category “Learning Assessment”. 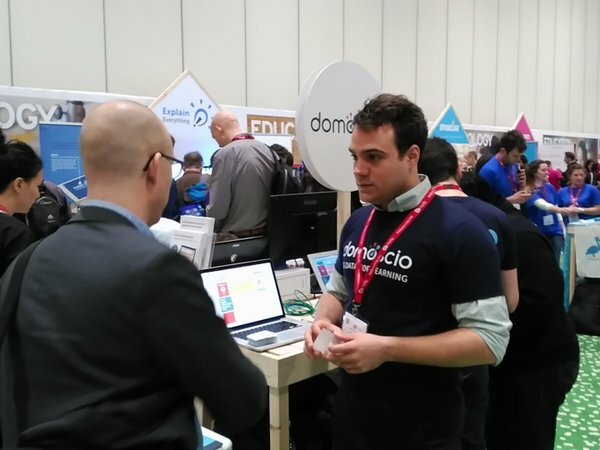 As the Global EdTech Startups Awards 2015 (GESA2015) recently took place in Tel Aviv, Forbes México highlights 10 entrepreneurs who innovate in education worldwide. 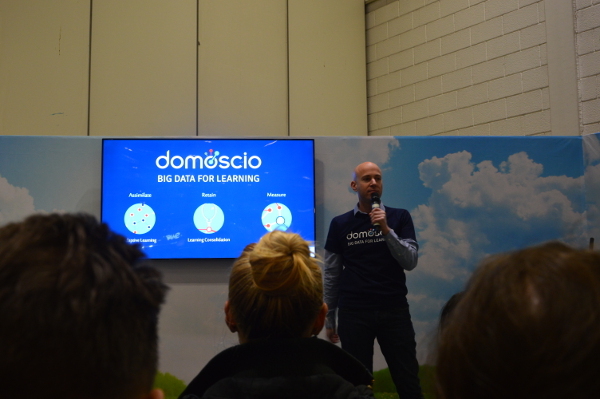 Ivan Ostrowicz, CEO at Domoscio, is one of them.